"Mission house in Nyasoso, (Kupe mountain covered with clouds) seen from the front." [English: Mission house in Nyasoso, (Kupe mountain covered with clouds) seen from the front.]" "[original caption] Missionshaus in Nyasoso, (Kupeberg in Wolken) von vorn gesehen." Title: "Mission house in Nyasoso, (Kupe mountain covered with clouds) seen from the front." 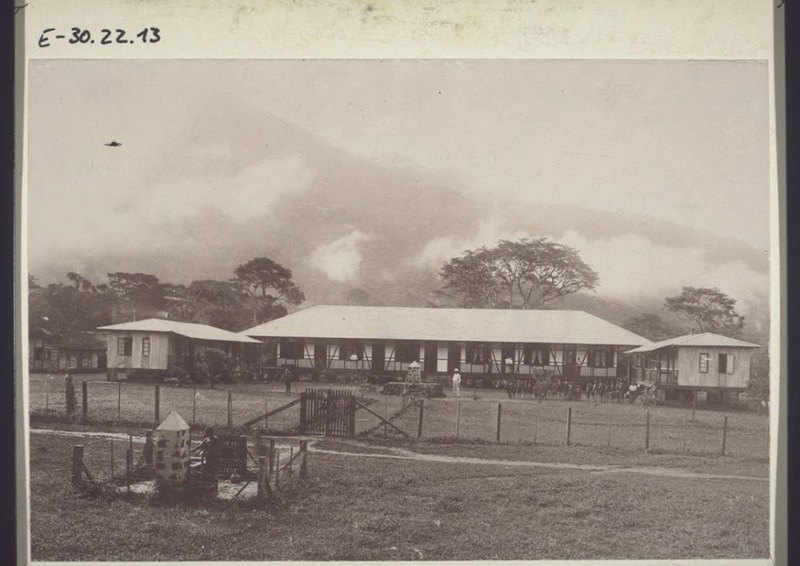 “Mission house in Nyasoso, (Kupe mountain covered with clouds) seen from the front.,” BMArchives, accessed April 23, 2019, http://www.bmarchives.org/items/show/59402.